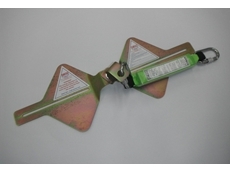 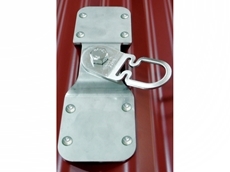 The Connect2 range of Stainless steel safety anchors by Safemaster incorporate superior energy absorbing properties, aligned with ease of installation to offer quality height safety systems. 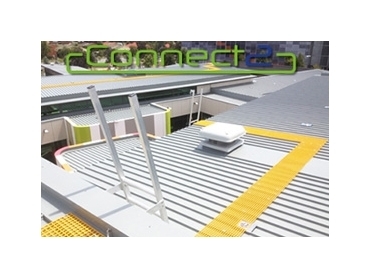 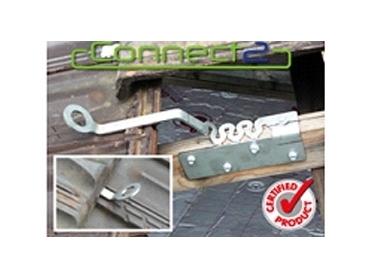 The range of Connect2 safety anchor products are regularly tested and checked ensuring that the roof safety systems exceed today’s safety requirements. 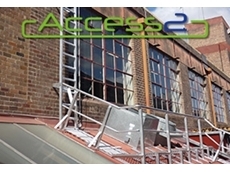 Safemaster has 12 years experience providing site specific solutions for a large variety of applications, and their consultants can provide a risk analysis of your property or project. 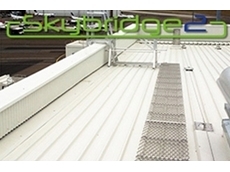 They can design an economic solution that exceeds current legislation, but most importantly, provide a safe place of work for your clients or your company’s maintenance personnel. 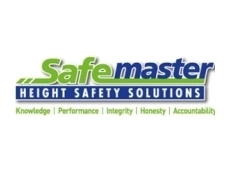 13/06/13 - Safemaster Height Safety Solutions leads the market in superior fall arrest, fall restraint and rope access safety systems. 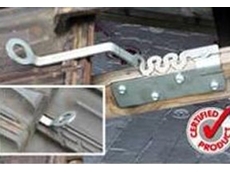 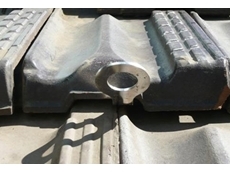 14/02/13 - Temporary roof anchors have been developed by Safemaster Height Safety Solutions for use on metal deck and corrugated sheeting roofs. 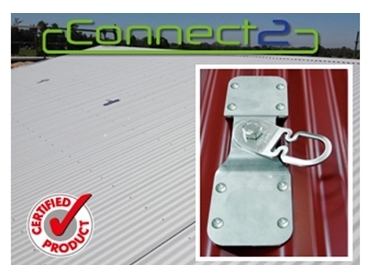 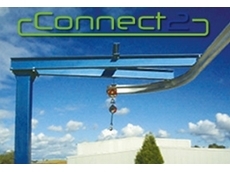 21/09/12 - Safemaster Height Safety Solutions presents the new Connect2 Surfacemount roof anchor points, incorporating a unique energy absorbing swivel anchor system. 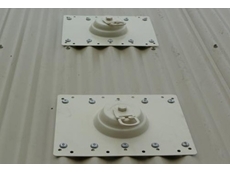 08/08/12 - Safemaster Height Safety Solutions presents the new Tilefix roof anchor points featuring the innovative technological design of their Vertic staticline energy absorbers.